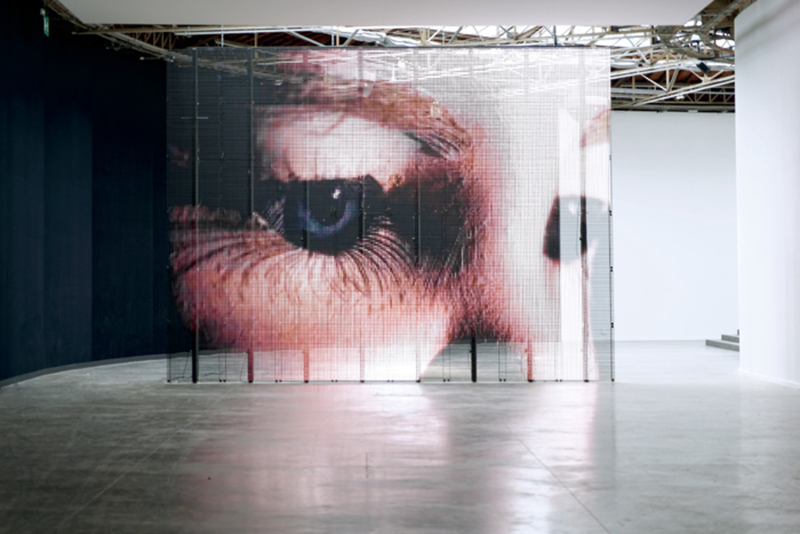 View of “Philippe Parreno: Anywhere, Anywhere, Out of the World,” 2013, Palais de Tokyo, Paris. Center: TV Channel, 2013. On-screen: The Writer, 2007. Photo: Aurélien Mole. Each December, Artforum invites a group of distinguished critics, curators, and artists from around the world to revisit the year in art. Twelve contributors count down their top ten highlights of 2013, while five others select the single exhibition or event that, for them, stood out. To cap this survey, we asked scholars JARED SEXTON and KWAME ANTHONY APPIAH to reflect on the year in raceon difference, identity, and community in a time of cultural progress and crisis alike.